OPINION: I was very excited to see the outcomes of Bali Haque’s Tomorrow’s Schools Review. It is insightful, clear, and I think, largely correct. I hope we have the courage to implement the review’s recommendations – all bar one. I don’t believe that school-based teacher preparation pathways will improve the quality of new teachers, and believe it will have a raft of unfortunate consequences for schools and their learners. Preparing teachers has always been a tricky business. Between 1920 and 2018 there has been a review, a White Paper, a Green Paper, consultation, an advisory committee or report to government on New Zealand’s teacher education about every 10 years. This despite the shift of teacher education over this period from school-based preparation to training colleges and colleges of education, to universities and private providers. Fiona Ell: One of the reasons school-based routes appeal is because prospective teachers are paid. Professions are defined by having an established body of knowledge that is not held by the general population, and therefore require a period of advanced education before they can be practised. Because we’ve all experienced teaching at school in a way that most of us haven’t been exposed to law, accountancy or medicine, some people think there’s not much to it; that it’s basically managing children, a practical “craft” best learned on the job. If teaching is a profession, advanced preparation is appropriate. If it’s a craft, it could be learned by doing. In practice, of course, it’s both; a highly intellectual activity, characterised by rapid high-stakes decision-making, and a practical task with routines and strategies that need to be mastered. So which is the right way in: learn the professional knowledge, then practise the strategies, or learn the strategies and then gain the knowledge? I believe it’s a clever combination of the two, and the institutions best placed to develop it are not schools. But why not? It’s tempting logic, followed by England in its “School Direct” reform (an employment-based route into teaching). It’s had some successes, but hasn’t solved the variability and supply issues the New Zealand Taskforce highlights. Successful schools are good at teaching students. It turns out that teaching adults how to be teachers is actually another task entirely. Putting unprepared people in front of children to “learn as they go” clearly disadvantages those children, and trying to avoid this by preparing, mentoring and evaluating prospective teachers in schools is a serious challenge. Do we want our schools to be both schools for students and teacher education institutions? One of the reasons school-based routes appeal is because prospective teachers are paid. In a post-Tomorrow’s School Review system, where supports like advisory services and education hubs are restored, why not retain a highly skilled teacher educator service that is seen as part of the profession, and works closely with schools to provide teacher preparation? 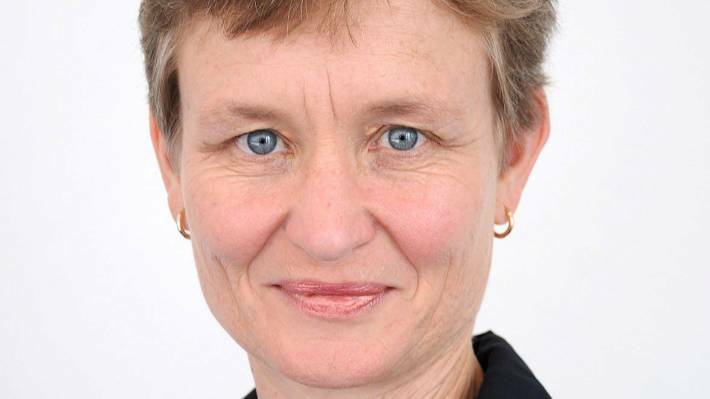 Associate Professor Fiona Ell is head of Initial Teacher Education in the School of Curriculum and Pedagogy at the Faculty of Education and Social Work, University of Auckland.